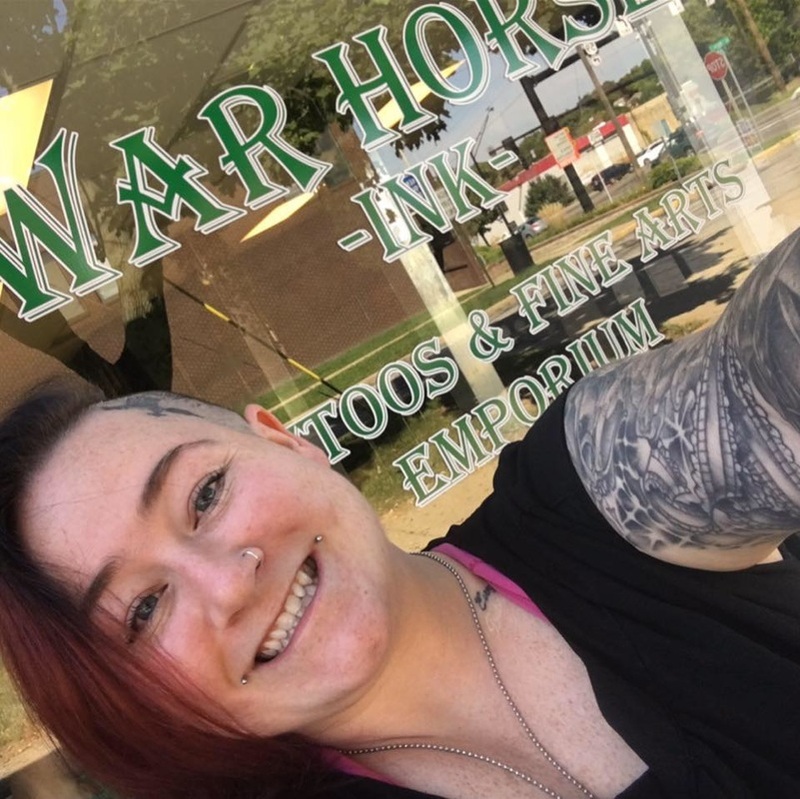 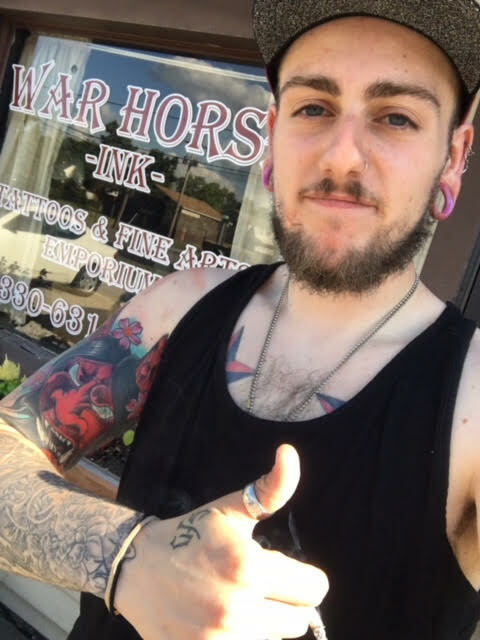 ​War Horse Ink are BBP/CPR and First Aid certified. 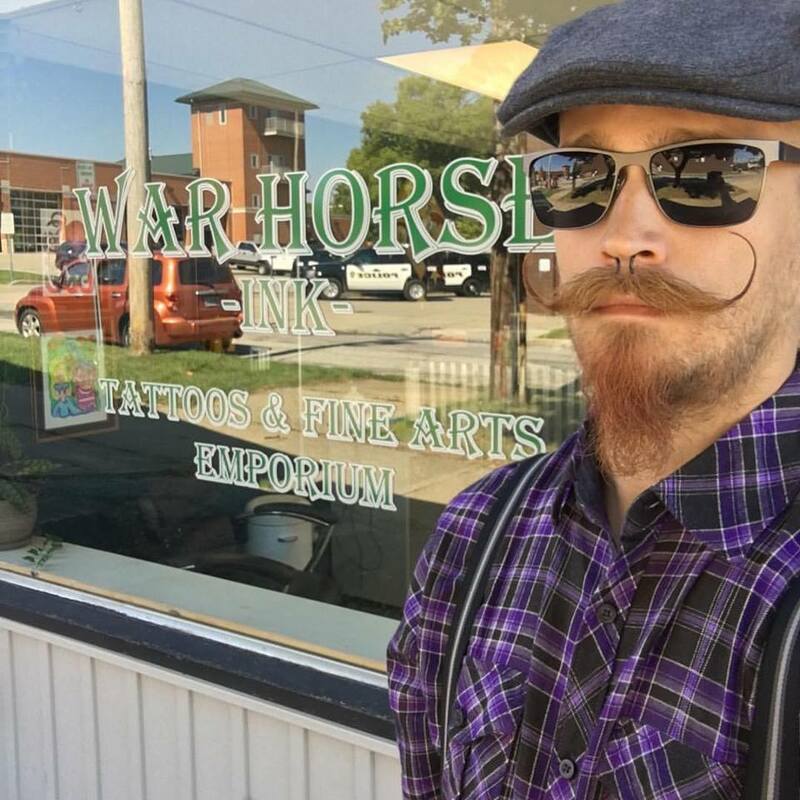 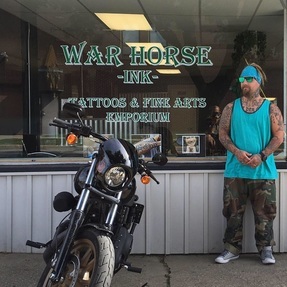 ​War Horse Ink is licensed to operate by the Ohio Department of Health. 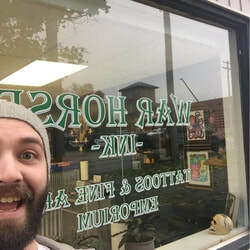 ​Please leave a review below.